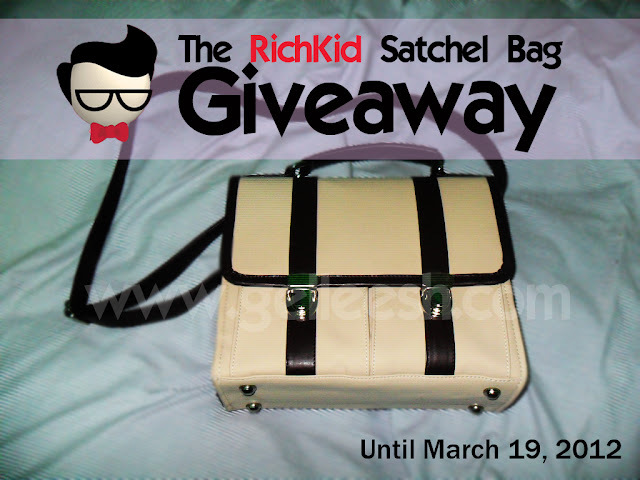 Join So Gelleesh satchel bag giveaway! Until March 19, 2012. Open to Philippine residents only. 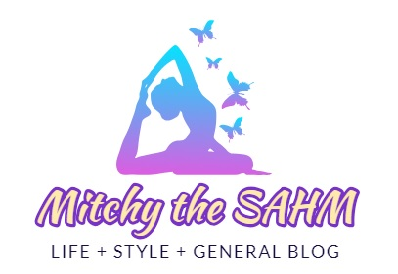 For complete mechanics click So Gelleesh. Goodluck guys!